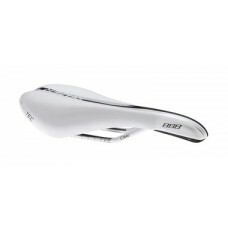 BBB Razer Saddle 140mm (White, Microfibre) High performance saddle with ComfortLite geometry.Extra c..
BBB Razer Saddle Microfiber 130mm (Gloss White)High performance saddle with ComfortLite geometry.Ext..
BBB Razer Saddle Microfiber 130mm (White)High performance saddle with ComfortLite geometry.Extra com..
Nago Evo PAS Tirox 134The Nago Evo is a unisex semi-round saddle that is ideal for medium to long di.. The new Dirty ED saddles are specific models created for the world of Enduro and Downhill. 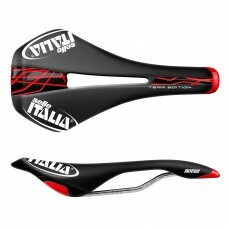 Featuring.. 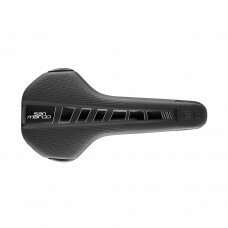 Lighter and more performance orientated, the new Dirty ED Racing saddle is specifically created for .. 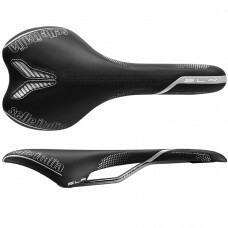 The new Mantra Full-Fit is the result of ergonomic studies aimed at combining the performance requir..
An affordable performance orientated model, the Mantra Dynamic is a great looking, flat profiled, ra..
A great looking, flat profiled, race orientated saddle, with Xsilite rails, from Selle San Marco. 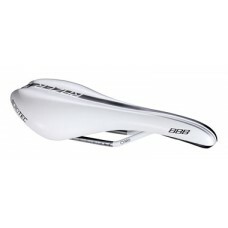 Th..
Like the Aspide, the new Mantra is made by hand with a true artisan approach. 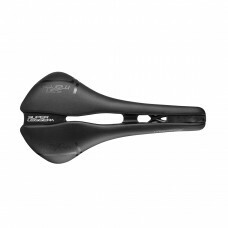 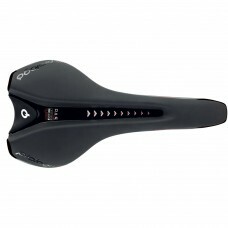 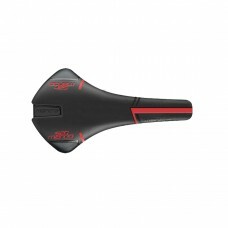 Each saddle is made by..
Novus L SaddleThe Novus saddle has been re-born. 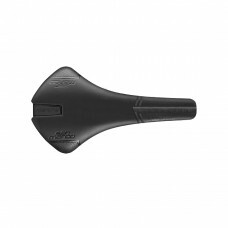 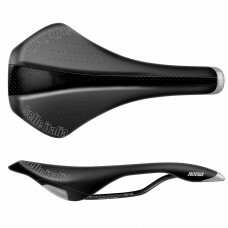 The new Novus saddle is shaped to help riders move ..
Novus Team Edition Flow (L2)A reborn saddle from the nineties reappears in a brand new version. IDma..
SLR Friction Free (S1)A Union of light weight and incredible strength, points to the continuing popu..